Maruti – Time for a dip it seems. Sharp traders can look for shorts on rise. 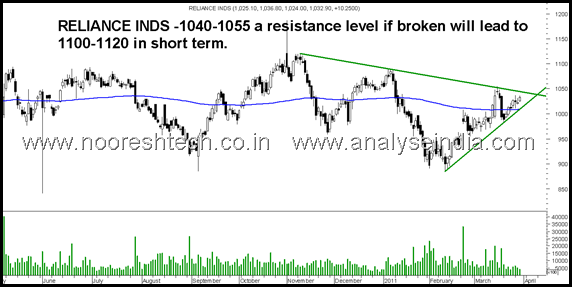 Reliance Inds : 1040-1055 remains a strong resistance band which if broken will take it to 1100-1120 giving a big push to the index. After lot many hits at 470-475 the stock has finally broken out and may head to 500 in short term. Kesoram inds : NICE VOLUMES build up suggests a possibility of a breakout above 208 which can give sharp 5-10% jump. Sensex to face resistance at 19400 which has been our target price and a stoploss for shorts above 19600. 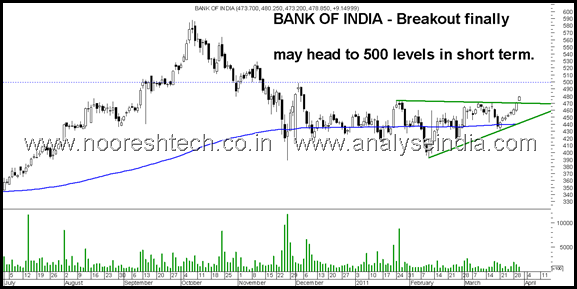 If markets remain stable there could be sharp jump in midcap banks like uco , idbi, dena, dhanbank and dcb as the bigger banks have done their move. Century enka, tata elexsi, gulf oil seem interesting bounce back candidates in the next 1-2 weeks. Technical Charts on Radar – Colgate , Hero MotoCorp, Maruti , KPR Mills & Welspun India. Nice to see you back in some action. Can Bengal Assam be bought now? 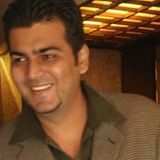 Also your view on Auto Corp goa. has been stable for a while. Appreciate you reco on this. Bengal Assam has fallen in line with the fall in JK group cos.
Auto Corp Goa remains a strong bet funda wise.